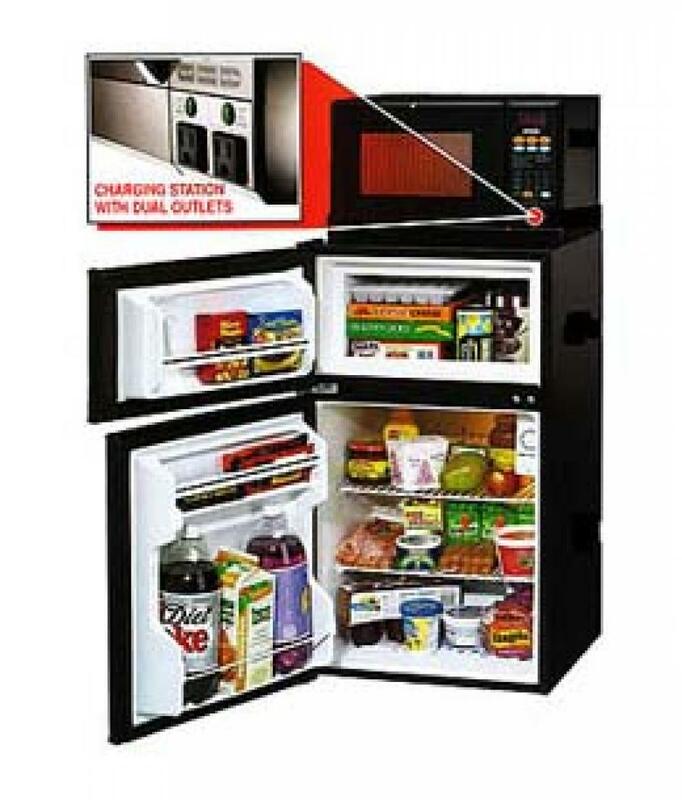 Important Information: MicroFridges are available for the 2019/20 academic year. 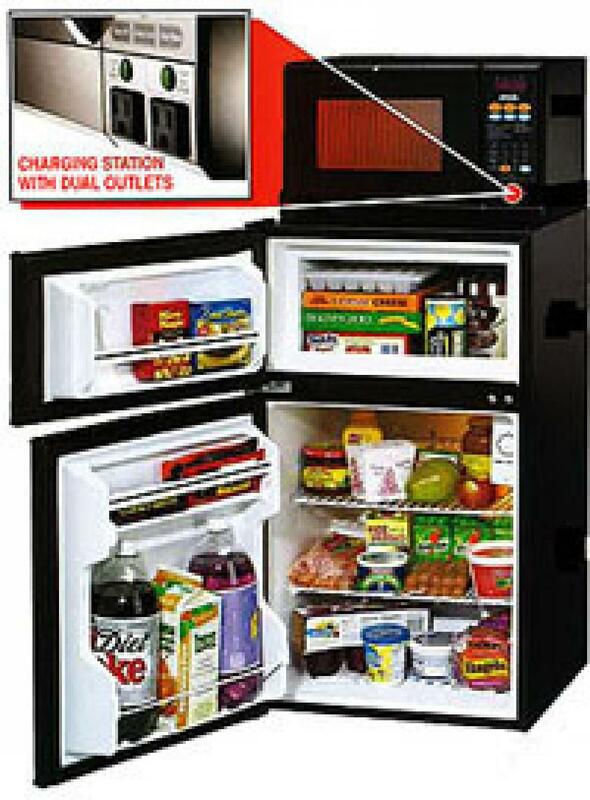 Collegiate Concepts, Inc.(CCI) is the Exclusive/Endorsed/Approved provider of MicroFridges at OU. The deadline to order for delivery prior to the regular student move-in is August 2nd, 2019. Prices will be slightly higher on August 3rd, 2019. Late orders will be delivered, as inventory is available. BOOMER SOONER!!!!! !